Introducing Simbi. 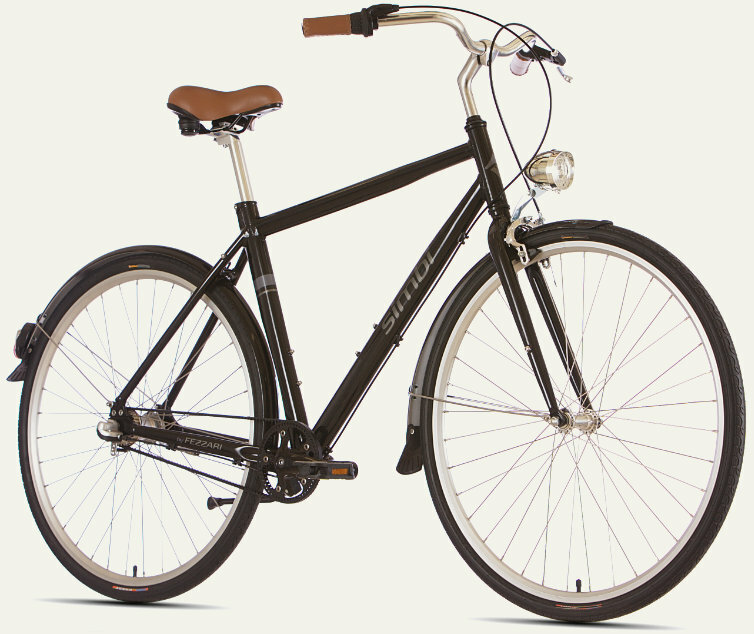 The simplest bike you'll ever own. rust-free framehydroformed aluminum tubing - a fancy word meaning it’s light, durable, and strong. oh, and it looks cool. Simple Brakinga coaster brake, like you had as a kid. And you also have a hand brake. Buttery shiftinga simple 3-speed shifter. Even shift before you start pedaling. Plush synthetic leather saddle and grips, upright riding position, multiple gears, and light (at 24 lbs it's nearly half the weight of a typical cruiser). 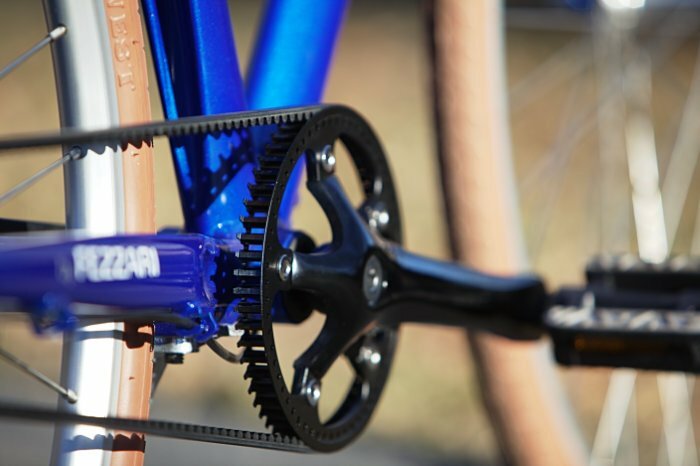 Imagine no greasy pant legs and being able to change gears even if you're not pedaling. 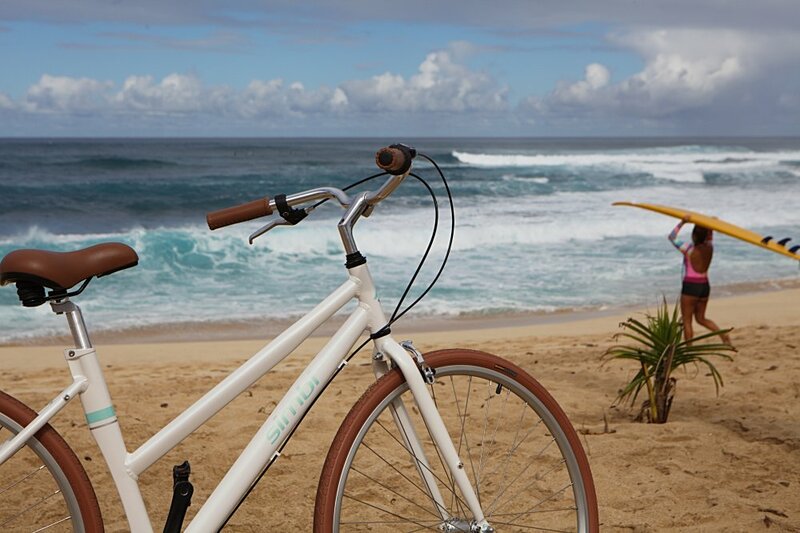 Get to work, school, take a leisurely ride, or head to the beach. 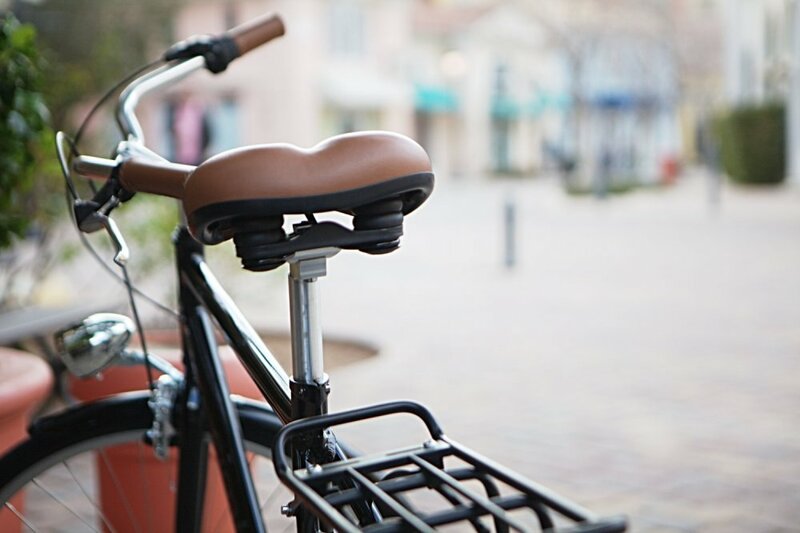 Simple shifting, lightweight, it's the essence of biking. At $399, it won't stress your bank account, and it will add years to your life (we promise). A modern bike with a retro look at an unbelieveable price. How is that possible? In the continental US. Usually ships 2-3 business days. Quiet, efficient, less maintenance, no grease, more durable. What more could you want? 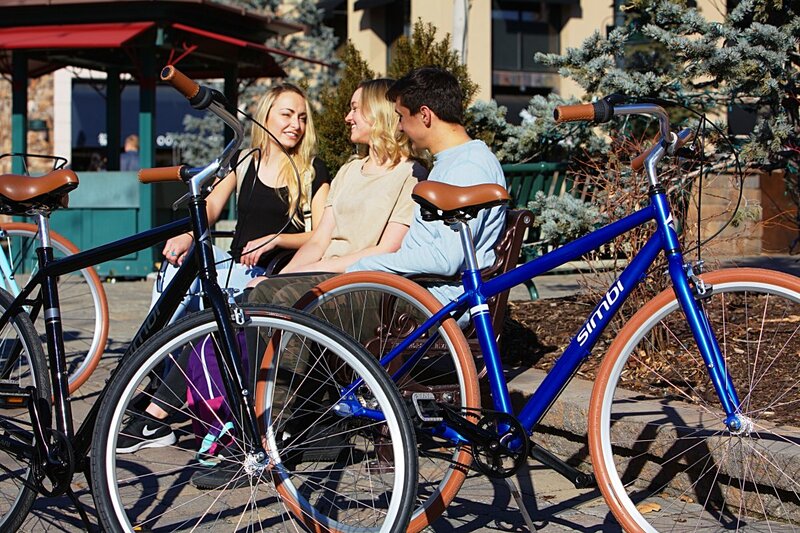 Simbi is the creation of Fezzari Bicycles, the US leader in high-end consumer direct bicycles. 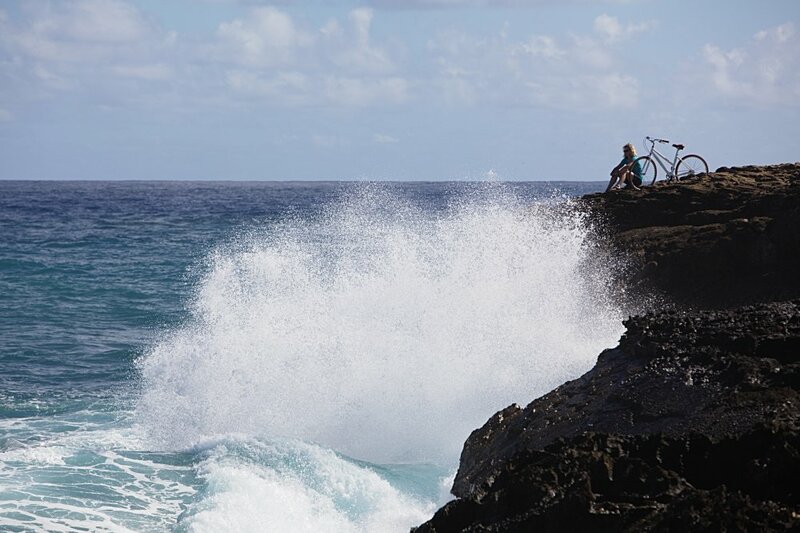 Many designs and technologies used in our more expensive bikes are used in Simbi. 30 day money-back guarantee plus a limited lifetime warranty. We guarantee you're going to love it. Customer service and attention to detail is excellent. There's no denying the value. This is a company that has customer service on the brain. Fezzari's out-of-the-box thinking allows riders to afford bikes they would otherwise have to mortgage their house for. 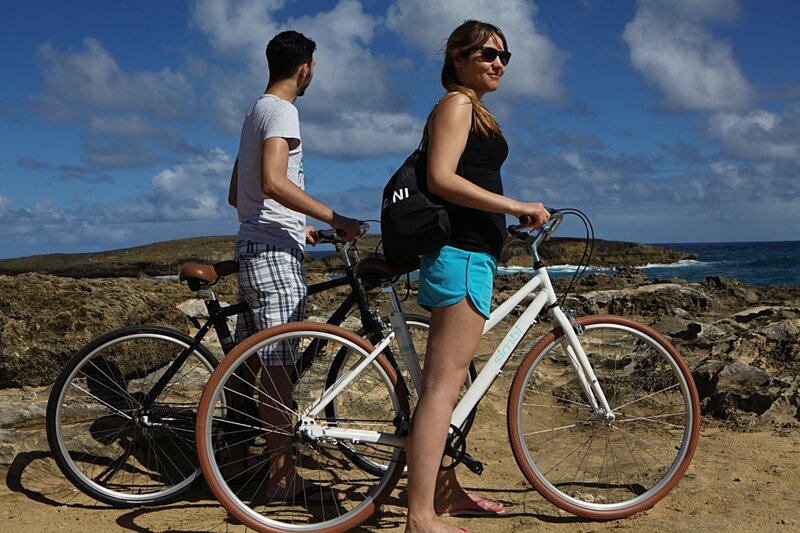 Fezzari is a leader in the consumer-direct bike market.